People ask me all the time how I got into interior design. The truth is, it was when I was a little girl. I would rearrange my bedroom over and over. I even repainted it (I’m pretty sure without permission!). I took three years of visual design in high school which got me interested in the drafting and building side of design. When it came time to choose a major, I chose architecture. It was the mid-nineties and I really didn’t know I could get a degree as an interior designer. I had heard of a decorator but that was different. And, like most people, I really didn’t understand the difference. A decorator is a creative person who is good and putting together different fabrics and furnishings. 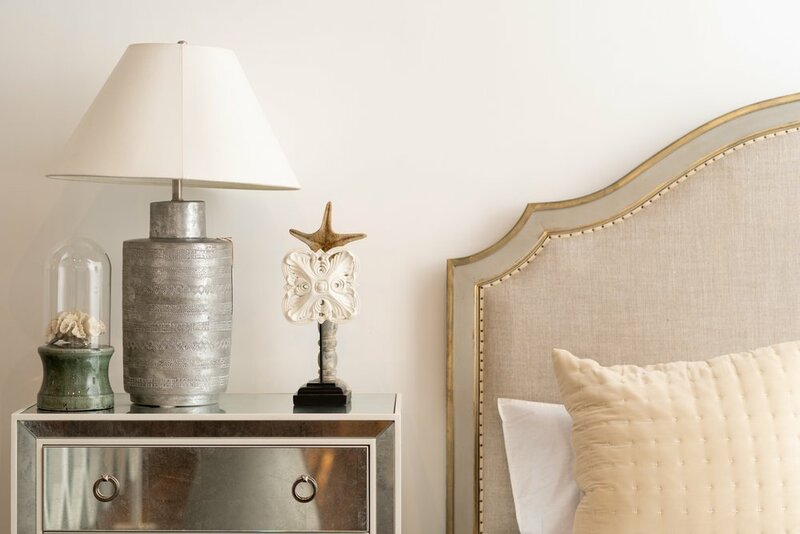 They excel at the finishing touches of the home. There is no training required to become a decorator. The talent comes from natural ability and creative passion. To be a designer, you have to attend an accredited design school and, once you graduate, many states require a state board exam. That exam is called the NCIDQ exam. 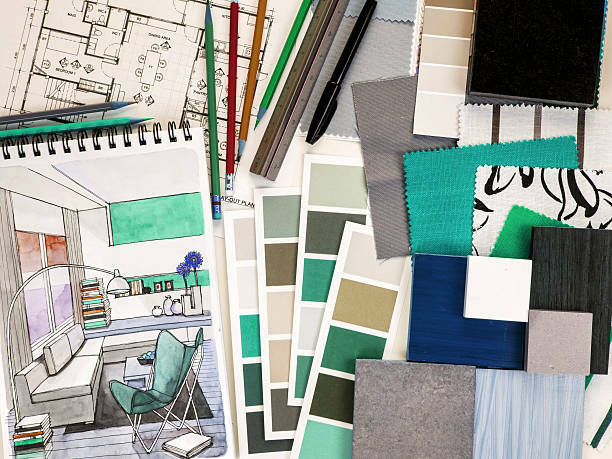 Interior designers, as defined by the NCIDQ, are “qualified by education, experience, and examination to enhance the function and quality of interior spaces”. 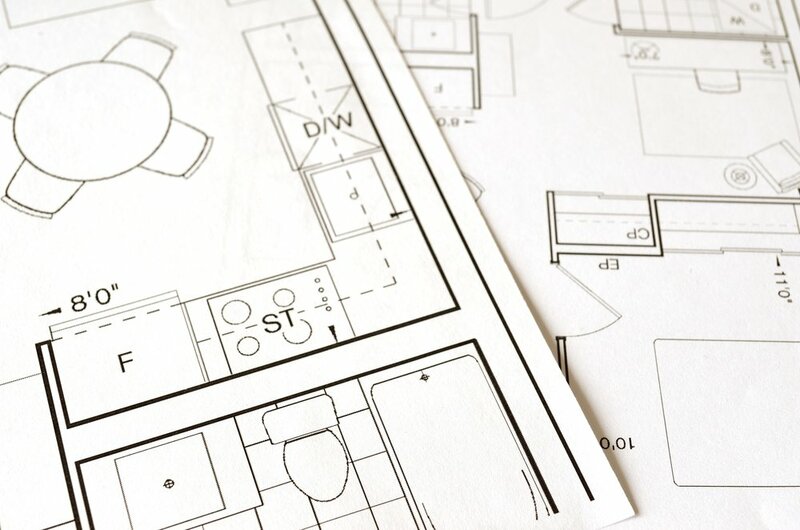 A designer knows how to read blueprints, make necessary changes to a structure, and has an understanding of the required codes and specifications of a project and the materials. You may not want to attend design school and that is perfectly acceptable. Use your natural talent as a decorator! I would recommend taking some decorating courses to hone those skills. It’s important to have some training on things like scale, balance, space planning, and choosing the right paint colors. There are many online options available, including my own course. I’ll be launching Decorator’s Launch Pad soon! When I graduated with my interior design degree, I went to work for a local design firm. 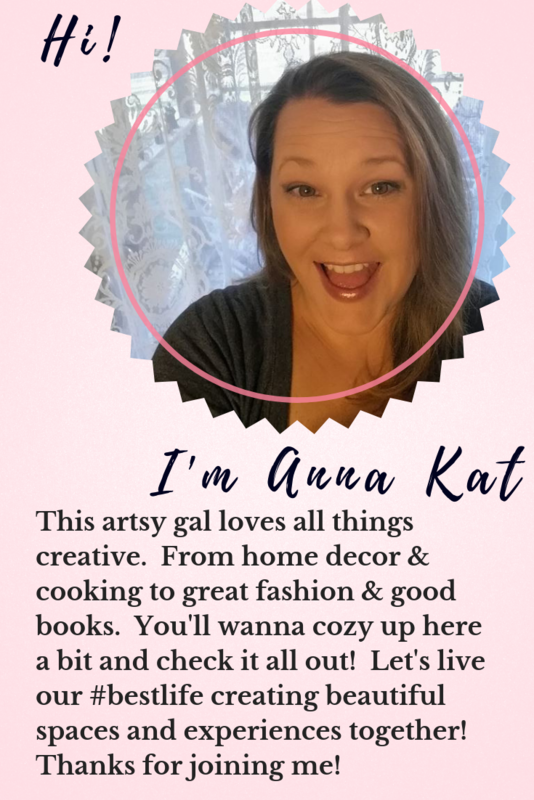 In order to gain clients, I needed to work for a reputable business. The public still didn’t have a good grasp on exactly what a designer does so working for an established firm was my best way to grow. I have been privileged with the opportunity to work with some of the most prestigious design firms in the southeast throughout my career. Since that time, a lot has changed in our industry. Platforms like HGTV and Pinterest started bringing design and decorating to new heights of popularity. But people still didn’t want to pay for design services. Home improvement shows on television made it look like interior design projects are inexpensive and quick to complete. That is definitely not the case but the public perception was already there. People can click through Pinterest and Houzz to see interior design inspiration photos instantly. So how do I stay relevant? I have to keep up with the times. Today we live in a world of instant gratification. Consumers want to be able to accomplish goals quickly. An interior design project can take months. And sometimes that will be necessary. If you are remodeling any room, especially a kitchen or bathroom, expect it to be several months before that project is finished. We have to be clear about timelines from the get go. If you want to broaden your client reach, I would highly recommend taking a look at eDesign. With this new software, you can work with clients anywhere in the world. I use DesignFiles which is an all-in-one program. We’re in the business of helping interior designers grow their business, so it‘s fair to say we have a lot riding on our member’s success. Saves products from anywhere online in seconds with our browser clipper. Cut hours out of sourcing products. I find this is a fantastic option to add to your design or decorating services. It’s yet another way to service different types of clients and broaden your reach. I’ll be going more in-depth on these topics in my course Decorator’s Launch Pad. Until the course begins, feel free to reach out to me with any questions you may have. 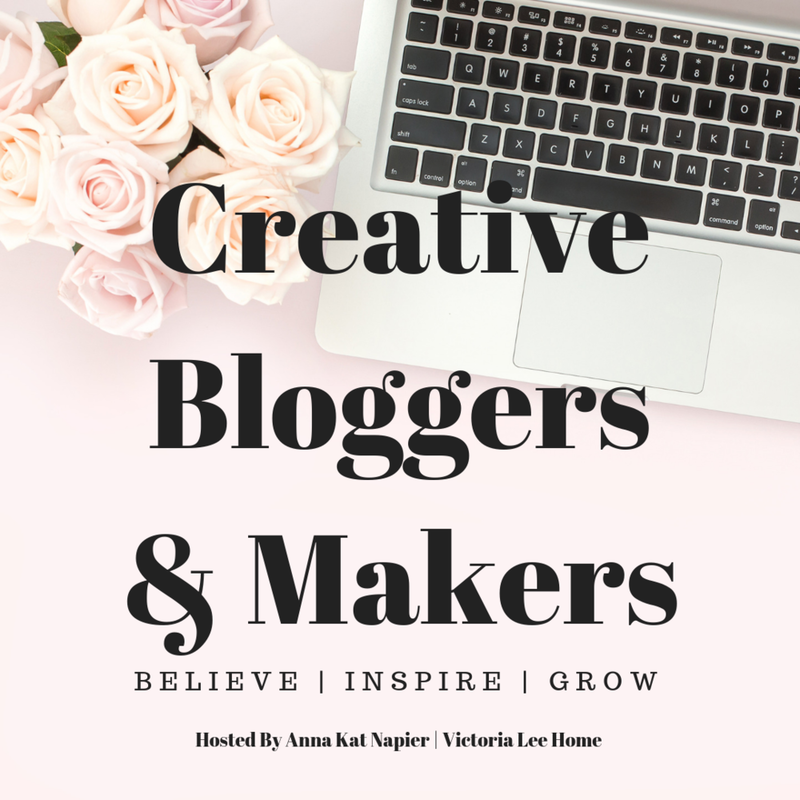 Simply comment on this blog or email me at annakat@victorialeehome.com. I’m always here to help! You may want to go ahead and order my eBook, Decorating Your Home: The Definitive Guide. 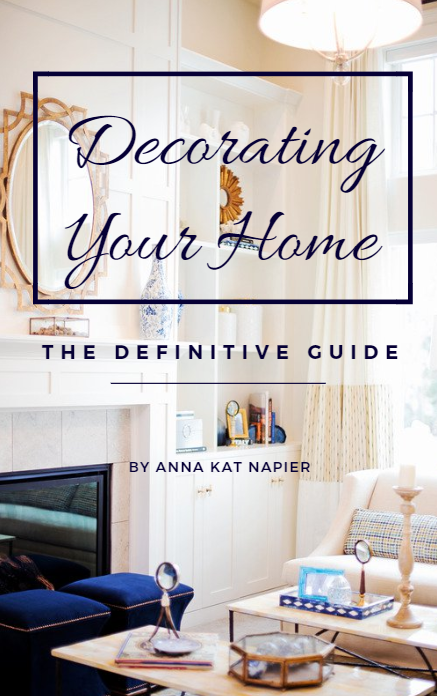 This eBook covers TEN of the most fundamental aspects of decorating. It’s great to use when decorating your own home and imperative to have a resource for your decorating business. Right now it’s on SALE for just $3.99! The best thing about my career has been the rewarding relationships I’ve developed with my clients. Many of them have become friends. Interior design and decorating is very personal. You are in their home, in their most intimate spaces, and showing them you respect them and their family is imperative. We are not here to just sell. We are here to enhance their lives. Living in a well-designed home helps people feel more relaxed and comfortable. It gives them places to celebrate holidays and milestones with their families. It’s where they create their memories and live out their lives. The number one goal in this business is to help them love their home so they can focus on the people who are in their home. I wish the same for you as you begin your new career. Let me know how it’s going and be sure to reach out with any questions! Join me on Instagram for all the latest design tips and inspiration!